If you are part of an airline loyalty program, there is a possibility that you have been given the option to buy airline miles at some point. Airlines send loyalty members emails throughout the year, especially during the holiday season offering discounts on airline miles. Customers are also likely to be prompted to buy airline miles when they book or check in for a flight. Should you give in and buy airline miles? Will it make a massive difference to the price of your airline ticket if you do? There are some good reasons that make buying airline miles a smart investment. 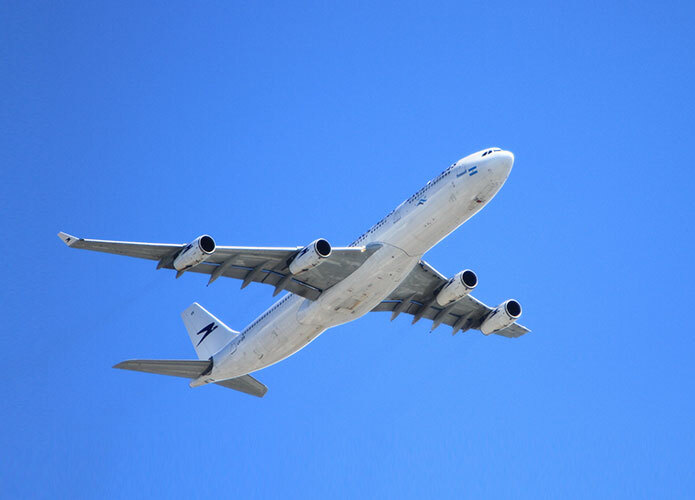 If you, like many are holding on to an airline miles balance, you need to be aware of the conditions involved. Most airlines have made it mandatory for there to be a regular activity in airline mile accounts, or there might be a risk of losing your miles balance. Even though there are some reward programs whose miles never expire, Delta SkyMiles being one of them. However, the bigger airlines require their frequent flyer members to be active travelers or to actively earn airline miles. Those who are collecting American AAdvantage or United MileagePlus points need qualifying activity in their account every 18 months. When there is no activity, the airline mile balance is at a risk of expiring. Alaska Airlines and Southwest extend the deadline to 24 months, while the remaining carriers are a mix ranging from 36 months to 7 years. If your airline miles are close to expiring, and there is no upcoming trip on the horizon, buying airline miles is a great option. The activity that will be generated when you buy airline miles, even if they are as less as 1,000 miles will prevent you from losing thousands of miles. If you’re close to redeeming an award seat but are only a handful of miles short of the required number, then topping your account with purchased points could be the answer. Yes, it is an added expense when compared to earning the miles for free. However, it is worth it to buy airline miles if you are planning a trip and don’t have enough miles for it. 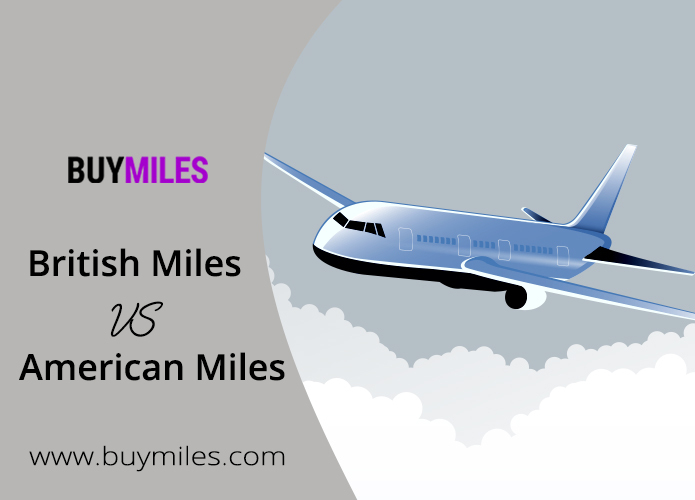 You can save money on the miles by purchasing them from mileage brokers, instead of the airlines. Why? This is because mileage brokers sell miles at a cheaper price point. It is a well-known fact that luxury travel is expensive, but it could less to nothing if you if you buy them with miles instead of cash. Even with taxes and fuel surcharges, you can bag an incredible experience for less when you use award travel. Purchasing miles for luxury travel will not cost as much as paying outright for a business or first class airline ticket. Airlines occasionally put their miles on offer, giving 20 to 30% off to their members. Mileage brokers, on the other hand, offer an affordable price throughout the year. We’ve touched upon the topic of the perfect time to buy airline miles, and today we’ll elaborate a little further on when to buy airline miles. Experts do specify when frequent flyers should buy airline miles in order to save money, however, at the end of the day, it depends on the person and their unique situation. However, if you want to make a smart investment and give your business the fuel it needs then the following tips will prove to be most helpful. Buy Miles always has the best mileage account deals that have been proven to be beneficial to other mileage brokers and travel agents time and again. Do you want proof? Well, the deals tend to sell out fast, so we know that there is a demand in the industry, and the price makes it an invaluable investment. Buy Miles has prefilled accounts of all major carriers from around the world all under one roof. Doesn’t it make your job easier? When you’re running low on airline miles from a particular reward program, you know where to turn to. Since Buy Miles carries a vast majority of airline miles, you can easily top of your account with the desired number of frequent flyer miles. Most accounts on Buy Miles can easily be topped off, just look for any sign of the accounts being able to receive more airline miles. Why do people buy airline miles? They do so to travel for cheaper, right? It may be to book a reward ticket or it might be to upgrade to business or first class. Now we all know how expensive the premium cabins can be, I mean just thinking of the price gives me the shivers. However, when I think of the luxury the cabins have to offer my heartbeat quickens! I want to fly in first or business class for cheaper, and this is exactly what your clients want to do as well. If you’re short on airline miles yourselves, where will your clients turn to for help? They can’t buy airline miles from the airlines themselves, because that will just defeat the purpose. They’ll spend even more money on the miles and the ticket combined. Remember that you’re the knight in shining armor; your clients turn to you to fly business or first class for less. Buy Miles is a safe haven for travel agents and mileage brokers in the industry who are hoping to secure an affordable deal. Especially since having prefilled accounts makes the process of booking reward seats less stressful. You don’t have to worry about not having enough airline miles when there is an award seat available or an upgrade. At the end of the day, you’ll be serving others and making your own job less stressful and time-consuming. Especially when you no longer have to negotiate on the price with, because hey, this is as cheap as it gets.